Don't you just love sneak peeks ! 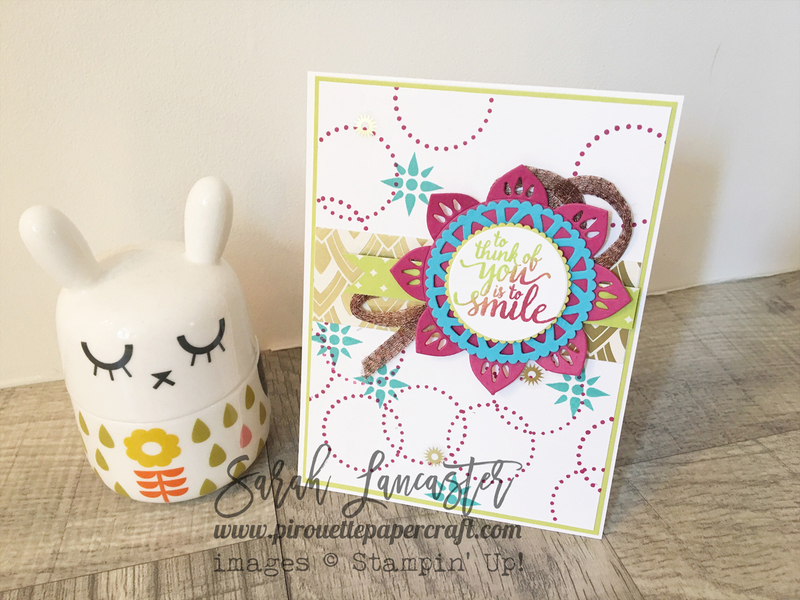 Today I have another project to share using the Eastern Palace suite of products and a new Stampin' Up! ink and card stock incolor to share. This is a card I CASEd from Shannon Lane, a demonstrator from Canada. 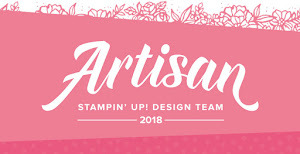 She has video tutorial on how to create the two toned stamped image. You can pop over to her blog here and watch it (around the seven minute mark). I created the background using the new Berry Burst ink to match the die cut. The patterned paper beneath my sentiment is from the Eastern Palace DSP collection.